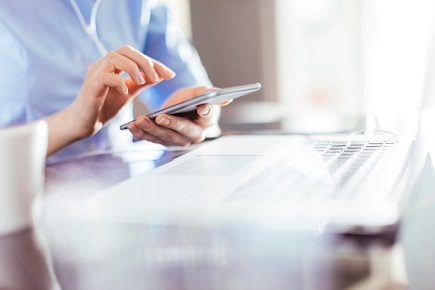 Lloyd’s of London has launched a new digital distribution platform that would enable brokers and insurers to quickly, easily, and efficiently connect with Lloyd’s underwriters, as Britain’s commercial insurance market seeks to cut costs and improve efficiency. 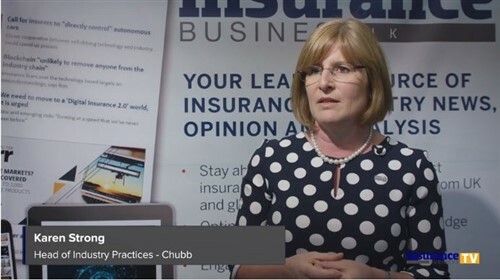 The new online platform, called Lloyd’s Bridge, will enable Lloyd’s coverholders to seek insurance from the 80-plus syndicates operating in the Lloyd’s market, while also allowing syndicates to find coverholders to sell their policies. Lloyd’s Bridge will pilot in the UK, Australia, and New Zealand, and will fully launch in 2019. In a phone interview with Reuters, Lloyd’s chairman Bruce Carnegie-Brown said the site will operate similar to Airbnb or dating websites, allowing Lloyd’s syndicates to save on distribution costs. The digital initiative follows Lloyd’s £2 billion loss last year and the launch of Lloyd’s Lab, as the insurance market encourages insurtech and pushes syndicates to exit loss-making businesses. “We have a number of syndicates... that have lost money consistently over the last few years – we are asking them to be more aggressive about restructuring this business,” Carnegie-Brown told Reuters.